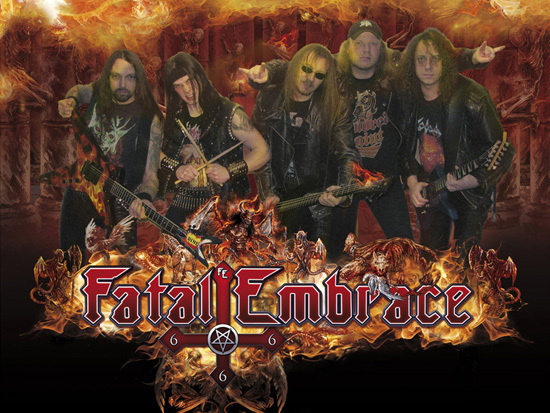 FATAL EMBRACE were born in November 1993 under the name NOSFERATU. 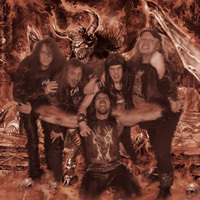 The band began to write songs and their first gig took place in January 1994 alongside Postmortem and Necrosist. The first demo, Death’s Embrace followed shortly. 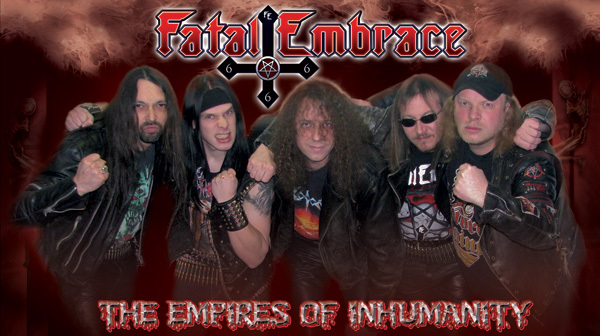 In 1995, the band played shows with Armoured Angel, Enslaved, Disharmonic Orchestra and more, and was featured in a special show on Berlin’s Hardline TV. However, the band disbanded in the summer of the same year due to musical and personal differences. In 1997 the Berlin thrashers reunited. Gigs with Grave Digger and Molly Hatchet followed. The band released the demo The Way To Immortlity and was even featured on a few underground compilations. 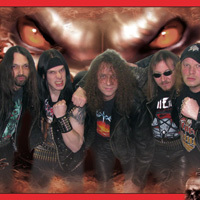 In 1999, their third demo, The Ultimate Aggression saw the light of day, which resulted in a deal with Gutter Records, which included the re-issue of the Ultimate Aggression demo. Shows with Destruction, Metal Church, Desaster, Krisiun, Halford and Overkill followed. 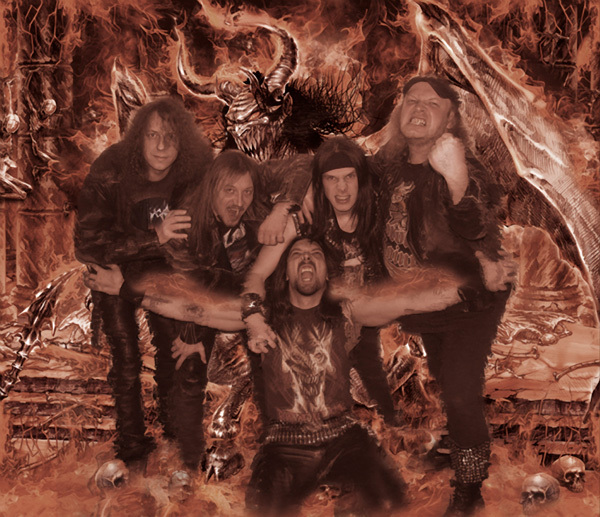 In 2001 the band recorded the album Legions Of Armageddon with legendary producer Harris Johns at the helm. The record was released in 2002 by Bruchstein Records. Festival shows with big names such as Saxon, Benediction, Grave and Iron Savior enriched the band’s history, the highlight of the year being a tour of Europe with Holy Moses and Desaster. 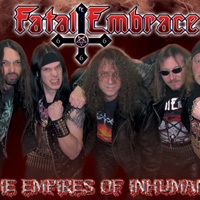 In 2003 the band gathered further stage experience with bands such as Metal Inquisitor, Dismember, Necronomicon, Hellish Crossfire, Sabbat and many more, while 2004 was fairly uneventful, except for the release of the Assassination single and a few shows with the likes of Master, Endstille and Onkel Tom. Harris Johns was also responsible for the recording of their third album Dark Pounding Steel, which was followed by festivals with the likes of Destruction, Candlemass, Heathen, Attacker, Steelpreacher, Witchburner and many more. 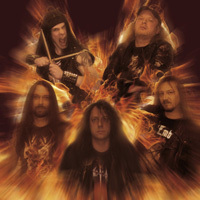 The single Born In Blasphemy was specially released for a German tour with Sodom and Vendetta. 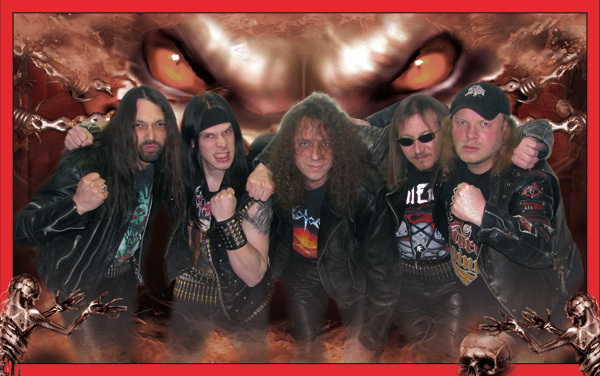 The year’s absolute highlight was a European tour with Sodom and Assassin. 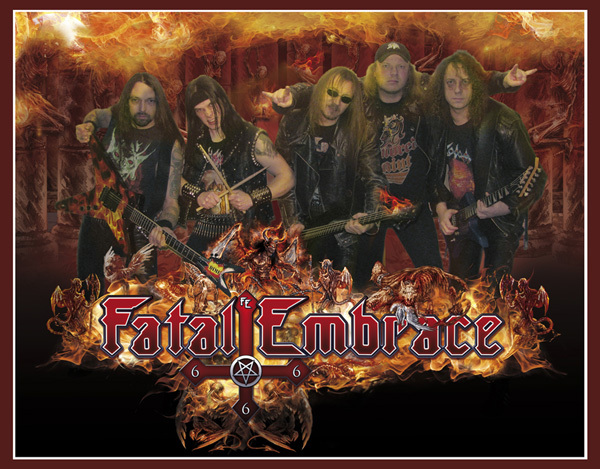 In 2007, the band contributed a track to a Tankard tribute compilation released by AFM Records. The band spent the year 2008 working on the material for their next album. However, the recording was delayed due to technical and internal reasons. 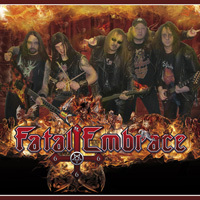 In 2009 the album was as good as finished and the band was offered a deal by Metal Blade Records, which was signed in early 2010. With Mathias Wendt in charge of the production, the band completed the recording of the album at Music Lab Studio in Berlin. 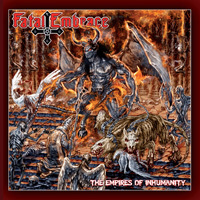 The Empires Of Inhumanity, the band’s strongest album so far, deals with the most extreme and horrible fears and pains of mankind, the deepest depths of the human soul, the eternal struggle between good and evil, the life consuming beast. The Empires Of Inhumanity will take every metal head on a trip to the battlefield of the armies of the undead, the darkness and the war between heaven and hell will have begun.